Matters related to the conduct of RCMP members involved need to be examined. The RCMP handling of the investigation into the shooting death of Colten Boushie will be investigated itself. Gerald Stanley, the white Saskatchewan farmer that pulled the trigger, was acquitted in February in the 2016 death of the Cree man. The Civilian Review and Complaints Commission (CRCC) announced today it has initiated a complaint and a public interest investigation into the RCMP’s work as they investigated the circumstances. 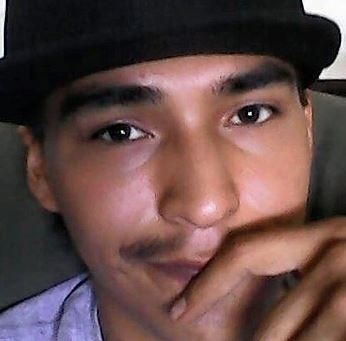 Also, at the request of the Boushie family, the CRCC is conducting a review and further investigation into the RCMP's disposition of their initial public complaint filed following Boushie’s death. "In the course of our review and our ongoing monitoring of events related to this tragic incident, it has become apparent that additional matters related to the conduct of RCMP members involved need to be examined. “As such, I am satisfied that it is in the public interest to launch an independent investigation into this matter," said Guy Bujold, the acting chairperson of the CRCC. The CRCC will independently investigate the conduct of the members involved in this matter and whether their actions followed RCMP policy, practice and training. The CRCC will make findings and recommendations to address any deficiencies in member conduct, as well as RCMP policies, procedures, training and guidelines. The CRCC is stated to be independent from the RCMP and has jurisdiction over complaints regarding all members of the RCMP. The CRCC has the authority to investigate a complaint if the chairperson is of the opinion that it would be in the public interest for the Commission to do so. For more information, please visit the Commission's website at http://www.complaintscommission.ca.